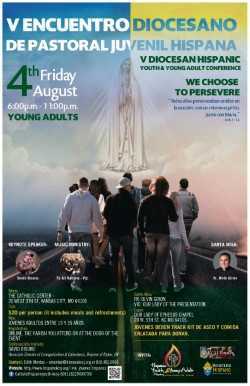 of the 5th Encuentro Juvenil Hispana 2017! Join us! 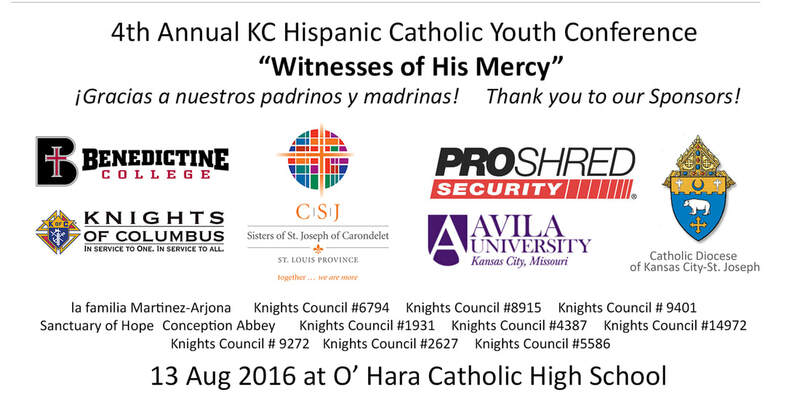 In order to make this amazing event possible, we reach out to specially selected community partners and benefactors who are as passionate as we are to accompany and support the development and evangelization of young people in the Latino community of Kansas City. 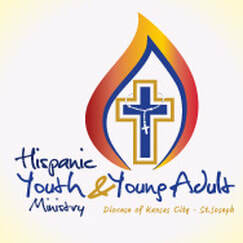 Your support today brings high-quality and BILINGUAL speakers and music ministries to Kansas City that can touch the hearts of our young people, making a difference and changing lives! We thank our sponsors for their support in four levels of recognition in print and digital media, reaching thousands of people in the Latino community of Kansas City. Verbal recognition during both days of the event. A special thanks to last year's sponsors!